Weddings are one of our specialties. We can provide just a simple bouquet and boutonnière, all the way up to a full-blown ceremony and reception with 500 guests (or more). And we make it a very easy process for you every step of the way. All we need to start is a list of what you'll need and some inspiration photos so we can see what style you want. Don't know? No worries...we'll meet with you to go over the details and discuss your options. We're not ego-driven. It's YOUR satisfaction that pleases us most. 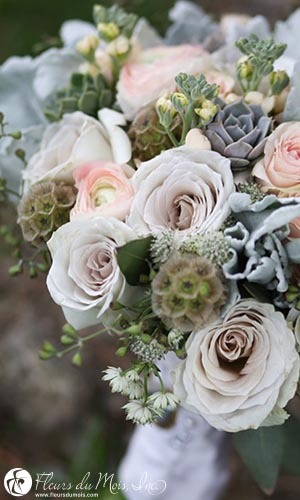 We'll make your wedding flowers unforgettable! Click Here to view samples of some of the weddings we've done. And if you'd like some more inspiration, check out our Corporate and Gift Order galleries as well.